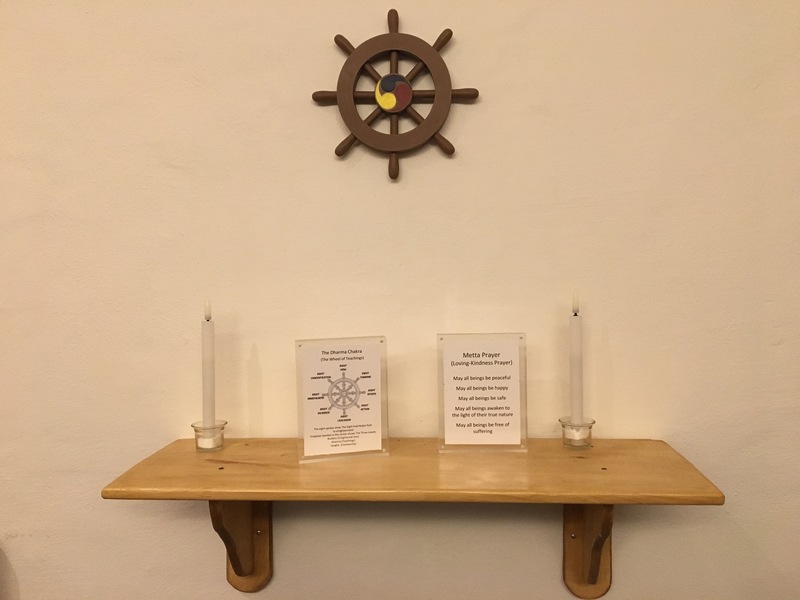 HUP's interfaith chapel has a small Buddhist shrine for private worship. It is open 24 hours a day, 7 days a week. 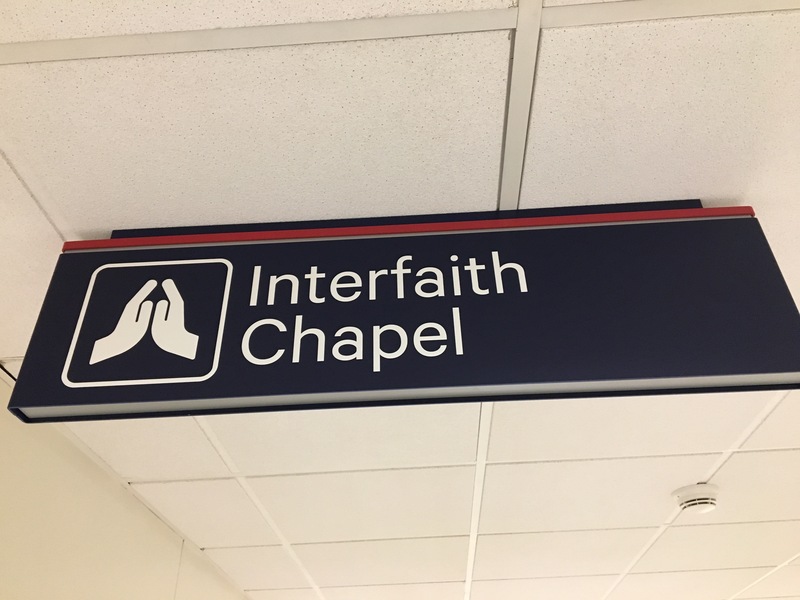 Interfaith services are held 12-12:15 on weekdays. 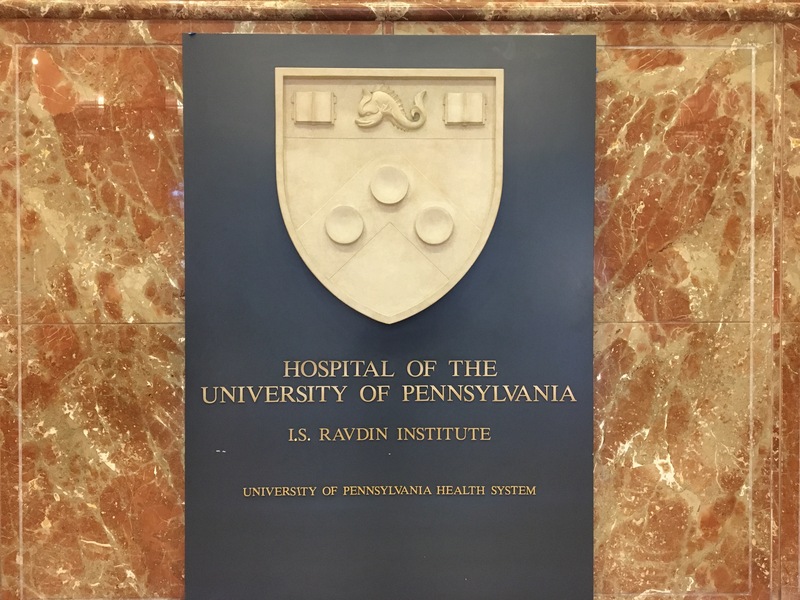 The Department of Pastoral Care and Education at the Hospital of the University of Pennsylvania (HUP) offers interfaith chaplaincy services for patients and employees of the hospital system. 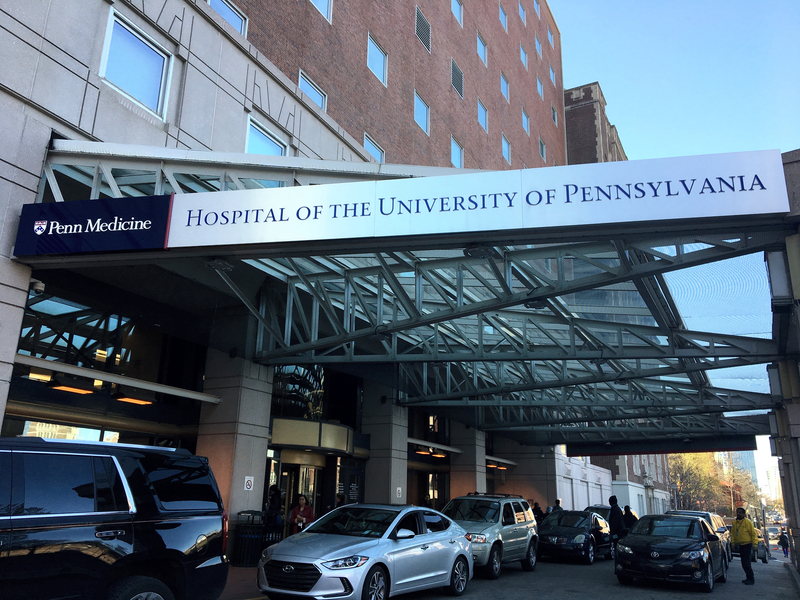 We have been told that the patients visited by the Buddhist chaplain predominantly are Caucasian, and usually Christian or "spiritual not religious." Our interviewee is an interfaith chaplain who moved to the US from Taiwan. She identifies as Buddhist, and has trained in multiple forms of Buddhist practice (including Pure Land, Zen, and Tibetan lineages). While the services she provides are not normally explicitly Buddhist, she describes facilitating with meditation, visualization, sutra chanting, mantras, and other Buddhist practices with her patients. She describes the results of such practice as leading to increased patient comfort, relaxation, general wellbeing, and satisfaction.